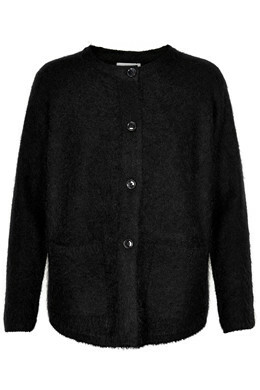 Knitted cardigan in mohair. 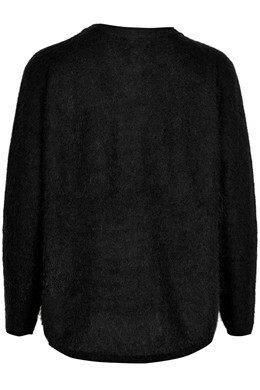 The cardigan features two open pockets and a lovely loose shape. Wear it over a shirt or a blouse.